Call 336-862-1774 to schedule your first appointment. If you currently wear hearing aids or are considering them as a potential solution to hearing challenges, Miracle-Ear® would like to serve you. We’re a leading provider of hearing aids in Asheboro, NC, and our location proudly provides a wide range of technology and style options. We also have highly experienced Hearing Care Specialists standing by to help find you the best fit for your unique needs. Everyone dealing with hearing challenges experience them to a different degree, and that loss has its own characteristics, which is why at Miracle-Ear, we never try for a one-size-fits-all approach. After you’ve taken your free hearing test*, we’ll work with you to determine the right technology for you. In some scenarios, ClearVation is the right choice because it adapts to the individual user. Another option is GENIUS™ Technology, which can actually achieve better-than-normal hearing and incorporates a wide range of sophisticated features, such as remote link and control. Our Miracle-Ear hearing center serves customers from throughout Asheboro and the neighboring communities, and we’d welcome the chance to assist you. Call today to schedule your appointment or to learn more about what we have to offer. 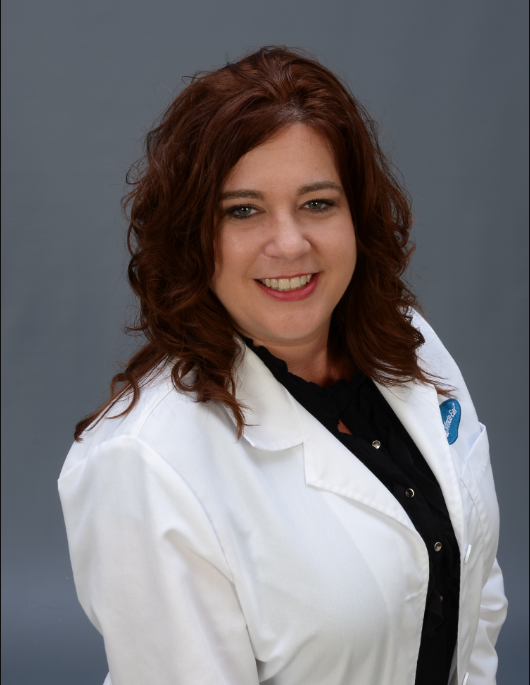 Kim Holleman is your Miracle-Ear Hearing Representative in Asheboro, NC. Kim has been serving the community with their hearing care needs since 2010. She has a passion for the hearing impaired, and her mission at Miracle-Ear is to serve patients with the highest degree of professionalism and quality service. Kim is a lifelong resident of Asheboro, NC, where she resides with her husband and two daughters. She has had extensive training with fitting a variety of hearing devices, deep ear canal impressions, and full audiometric evaluations to service your needs.